All machines purchased include the same free lessons as our regular machines. 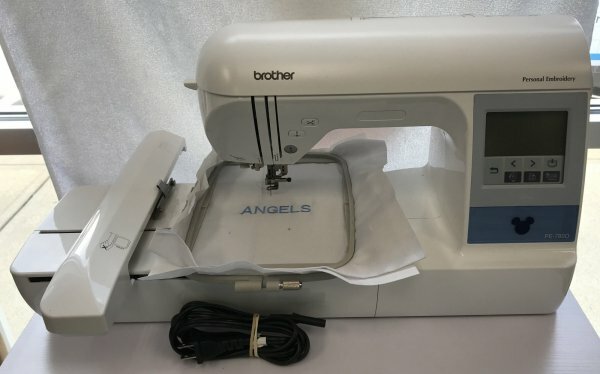 Sewing & Embroidery Machine ~ Gently Loved! Large 10.1" built-in high definition LCD display with faster processing than prior model. 9.5" x 9.5" embroidery frame with rubber gasket and ribbed corners for less slippage. Industry-first ScanImation Scanning Frame and InnovEye 2 Technology. My Design Center features: outline recognition to effortlessly add stipple and fill patterns to embroidery designs, and inside & outside auto stipple and fill patterns. Easily create trapunto-like projects using the new save outline feature. Color Sort feature to cut down on thread changes when combining designs. No-fuss stippling in the embroidery mode, easily adds stippling around any embroidery designs. Easy appliqué feature with ability to create multiple appliqués in one hoop. 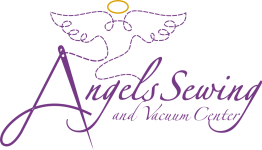 Enhanced embroidery editing features include: letter insertion at mid-point of a text line, left, center and right alignment. Expansive 5" x 11.25" workspace for your larger projects and our largest 9.5" x 14" embroidery area. 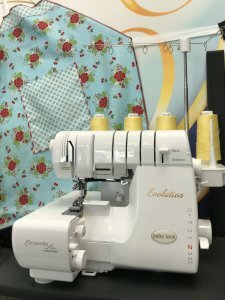 The advanced 8-thread Evolution serger brings you the latestevolution in threading technology with ExtraordinAir™ threading. With just one push of a button, ExtraordinAir™ takes your thread through all three loopers at once, instantly, with a gust of air. Plus, you can thread the Evolution in any order. 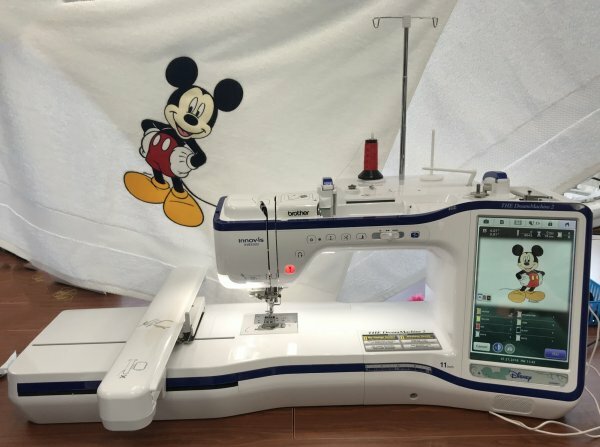 A happy addition to the Brother embroidery family, the PE-780D features 188 built-in embroidery patterns including 52 Disney designs. It's easy to learn and fun to use! Now you can embellish everything from home decor to T-shirts with one of the additional 188 built-in embroidery patterns which include delicate scrollwork, intricate florals, classic quilt patterns and so much more. The PE-780D recognizes all Brother embroidery memory cards that work within the maximum 5" x 7" design area. 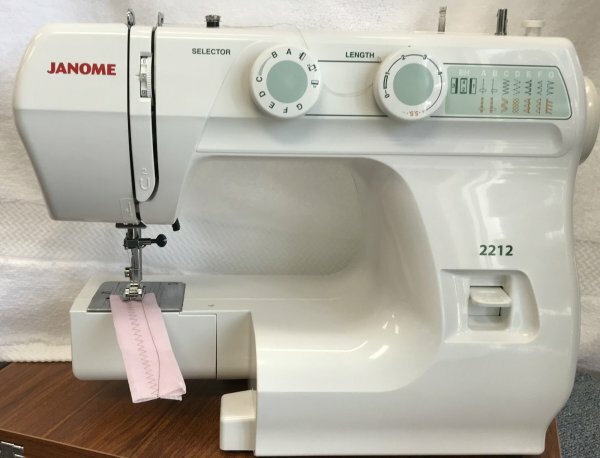 For anyone looking for a sewing machine to start a new hobby or get into sewing, one of the best choices you can make is the Janome 2212, an excellent beginner sewing machines. This particular machine is easy for beginners to use yet versatile enough to allow them to grow in their skills over time. Don't be fooled by its potential simplicity, as it still packs many features that are offered at a very reasonable price!